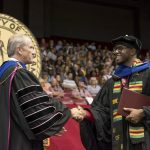 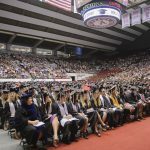 Members of The University of Alabama faculty will be honored for their research and creative contributions at the upcoming Faculty Research Day. 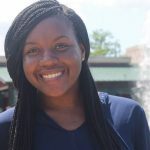 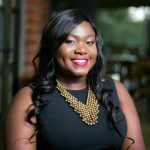 When Gadsden native Kiari Kinnie walks across UA’s commencement stage in May to receive her bachelor’s degree in nursing, she’ll leave behind four of the most challenging and transformative years of her life. 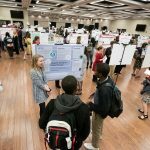 Nearly 500 undergraduate students at The University of Alabama are highlighting their research and creative projects during the Undergraduate Research and Creative Activity Conference March 27. 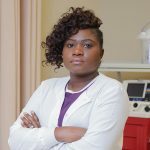 Dr. Mercy Mumba, assistant professor in UA’s Capstone College of Nursing, was recently honored with the Southern Nursing Research Society’s Early Science Investigator Award. 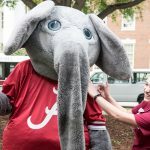 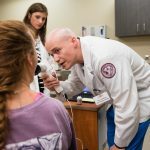 As the epidemic continues to grip the nation, the need for more health care professionals to combat addiction and substance abuse disorders is paramount, according to UA research. 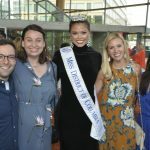 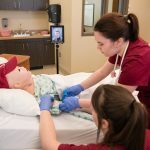 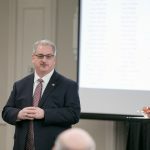 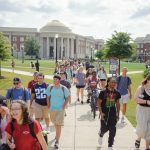 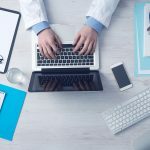 The University of Alabama’s Capstone College of Nursing and The University of Alabama in Huntsville’s College of Nursing will collaborate to provide the first online Nursing Science Ph.D. program in the state of Alabama. 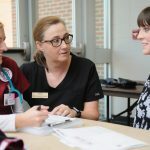 The University of Alabama’s Capstone College of Nursing was selected recently as a National League for Nursing Center of Excellence, a designation that was given to only 16 nursing programs nationwide.